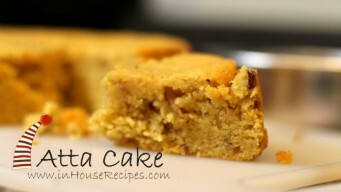 Bake Eggless Atta Cake in Cooker with Wheat flour, Almonds and Condensed milk. Each serving has 250 calories. 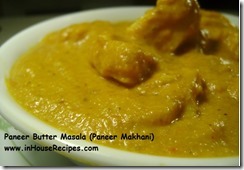 Step by step recipe pictures with video in hindi. 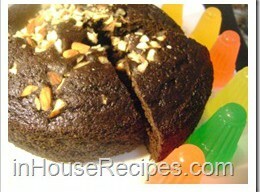 Make Chocolate nuts cake dessert easily in pressure cooker. No whistle is used. Cooker does not blast. 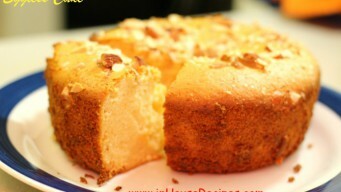 Quick, tried and tested recipe at home. 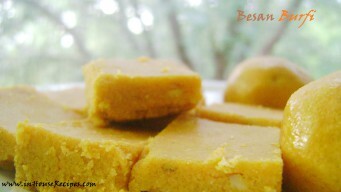 Besan Burfi is an north Indian dessert for Shri Hanuman prasad. Besan can be roasted on stove or in Microwave. 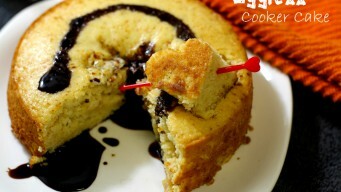 You can substitute sugar with condensed milk.